Conforms to DIN EN 812:2012 and A1. 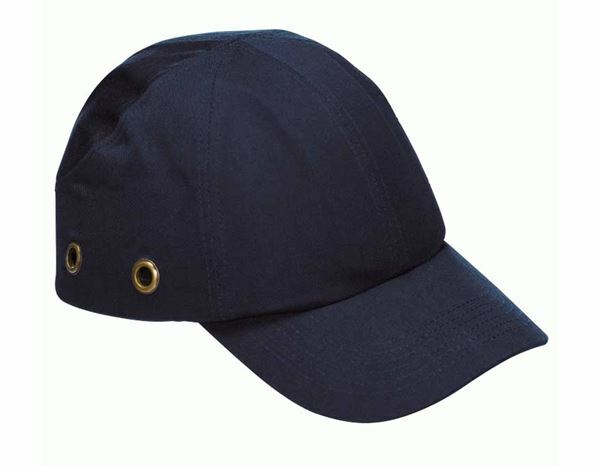 The sporty head protection is ideal wherever there is risk of bumping or grazing the head. Pleasant to wear thanks to the shell padding, the soft seams and the ventilation holes in the material and shell. 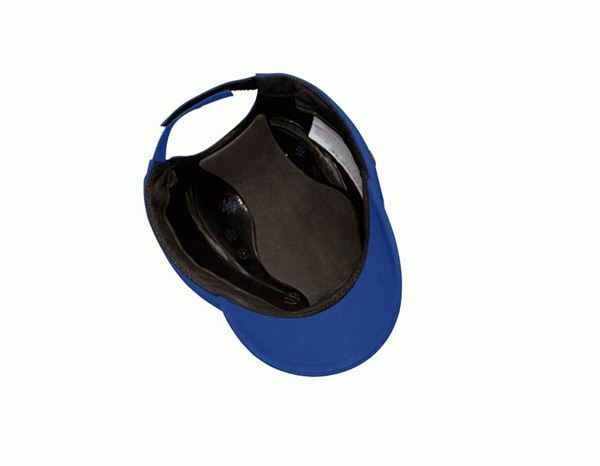 Removable shell, width-adjustable thanks to Velcro fastener. Material: 100 % cotton. Shell made of hard plastic.